We believe your UP-TIME IS CRITICAL! 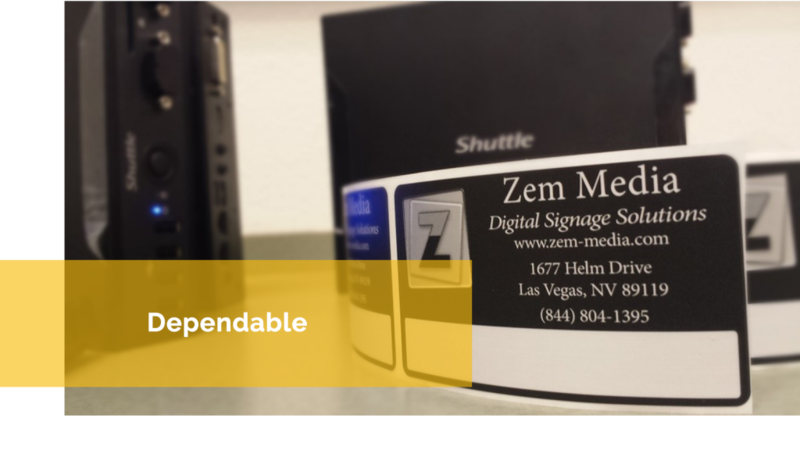 If your business loses internet connectivity, your Zem Player will continue to run as scheduled. 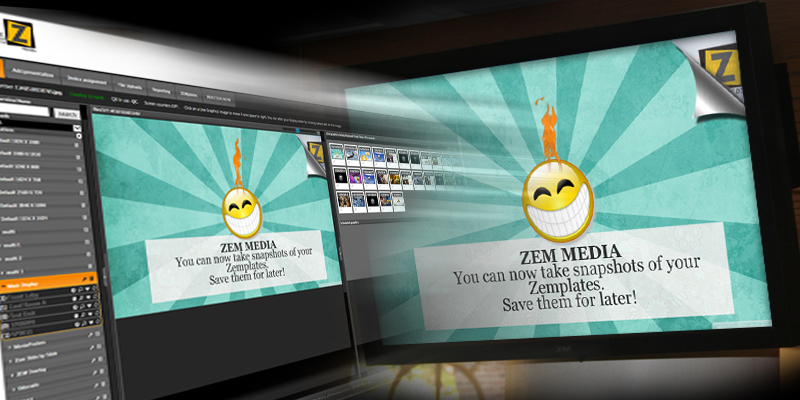 The Zem Player has many fail-overs built into the programming to insure playback. We've tested lots of software in 24/7, day-to-day environments. The Shuttle Player outlasted and outperformed other tested systems. Specs on our hardware can be found here. Our players come with a 3 year warranty. Turn your player into a scheduled ready-to-go playback device without the use of a mouse or keyboard. 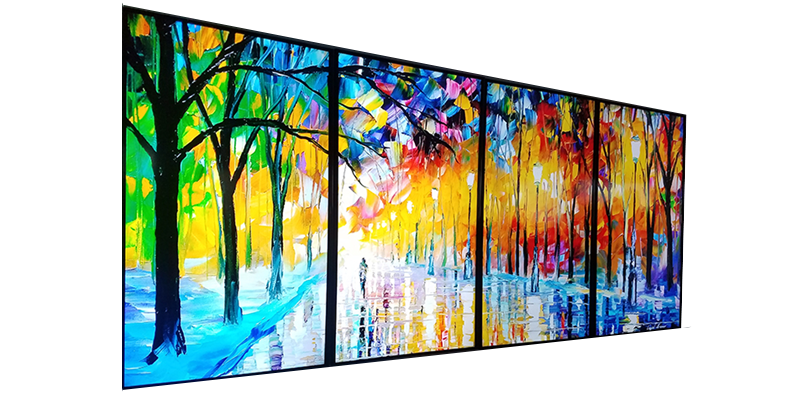 All your player settings including screen size and orientation are quickly applied. 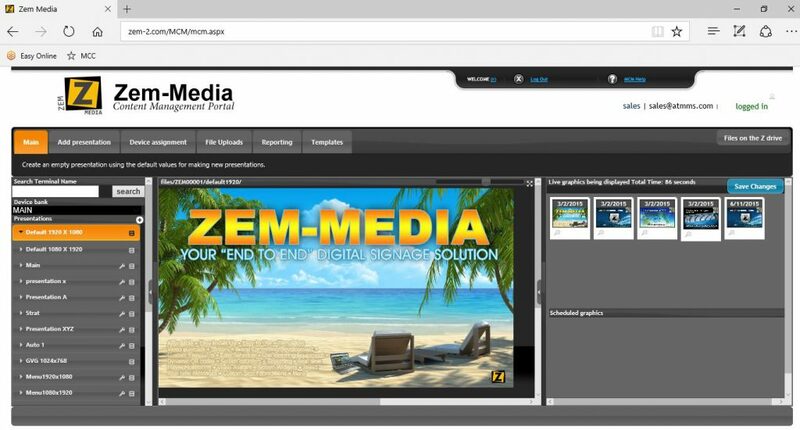 Once the player is set up, all scheduling will be properly pulled down from the Zem Media Portal and monitored by Zem Connect.